Send a letter to the editor to your local paper. Letters to the editor should be brief, timely, and persuasive. Here is a sample letter to the editor template. 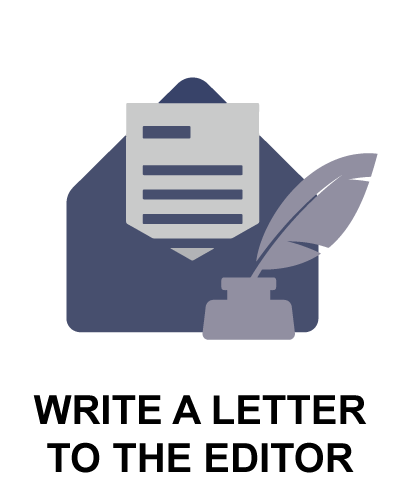 View a sample letter to the editor. 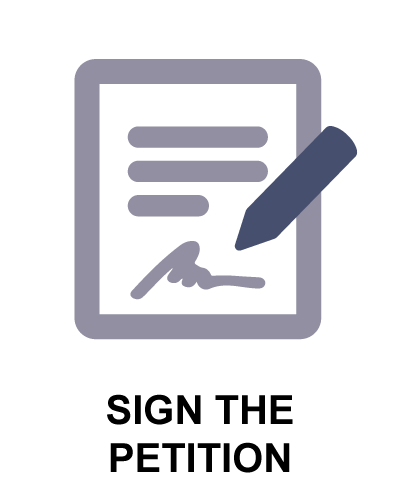 Fair Districts New Jersey is a nonpartisan coalition fighting to reform New Jersey’s redistricting process. We believe redistricting should be impartial and transparent. 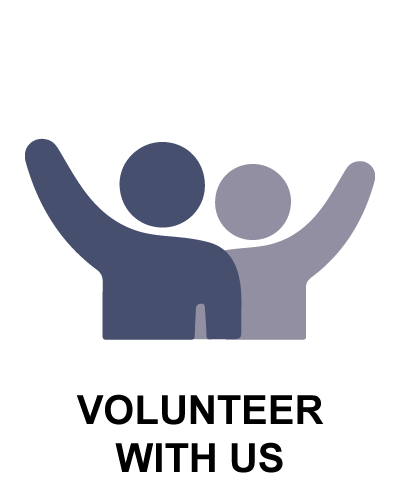 By maximizing public input in the process and instituting an independent citizens commission, we can put power where it belongs - in the hands of voters! 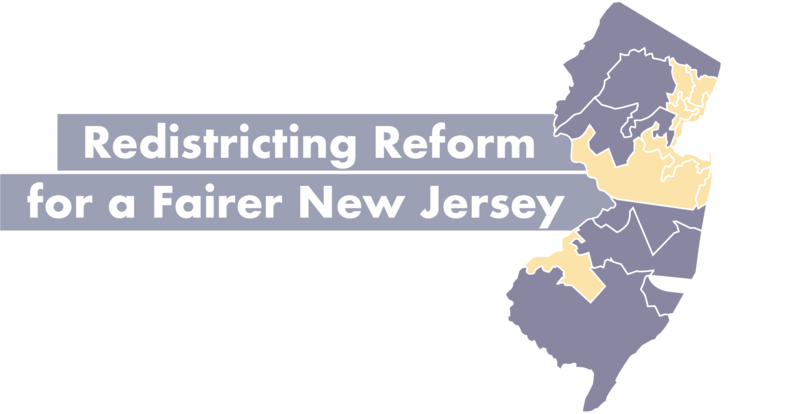 Learn about redistricting, the current process for redrawing New Jersey's legislative districts, and principles for reform. Weren't able to make it to one of our public forums? 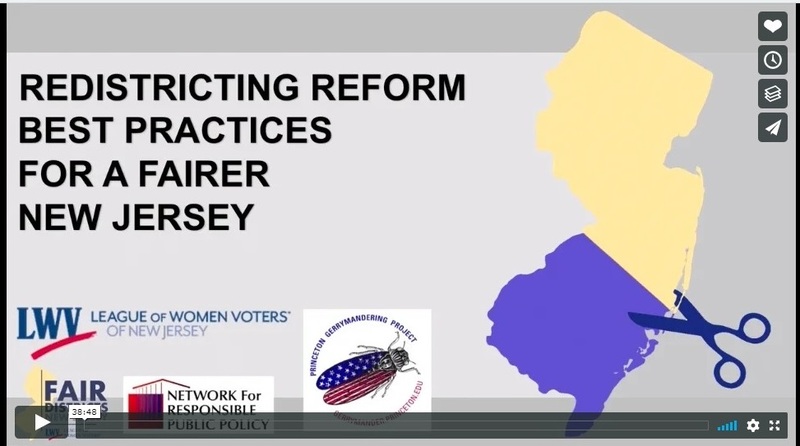 Watch a modified version of our "Redistricting Reform Best Practices for a Fairer New Jersey" presentation here.